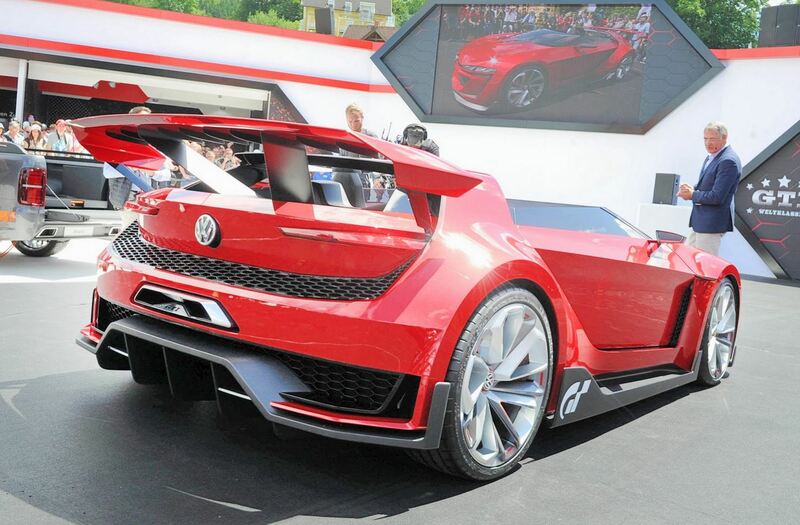 We’ve already talked about the VW GTI Roadster concept but, this time, we have the opportunity to see it in metal. 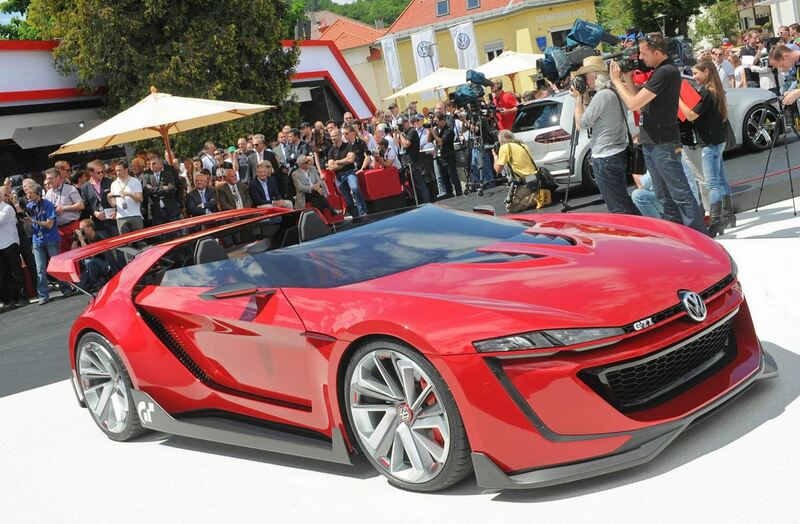 The German prototype was displayed at Worthersee and there’s no denial that it is stunning. 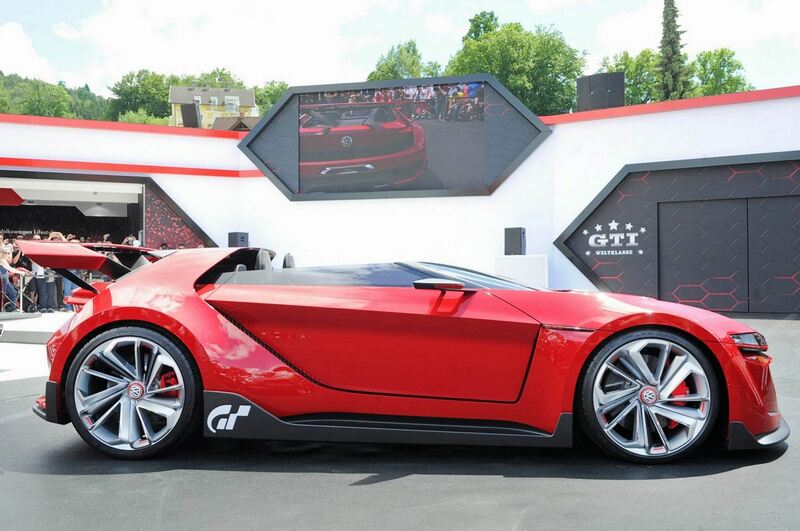 The new concept was originally created for the Gran Turismo 6 video game but we appreciate VW for building the model. At the exterior, the concept adopts an aggressive styling with sleek lines, huge 20-inch alloy wheels with 235/25 ZR20 (front) and 275/30 ZR20 (rear) tires. 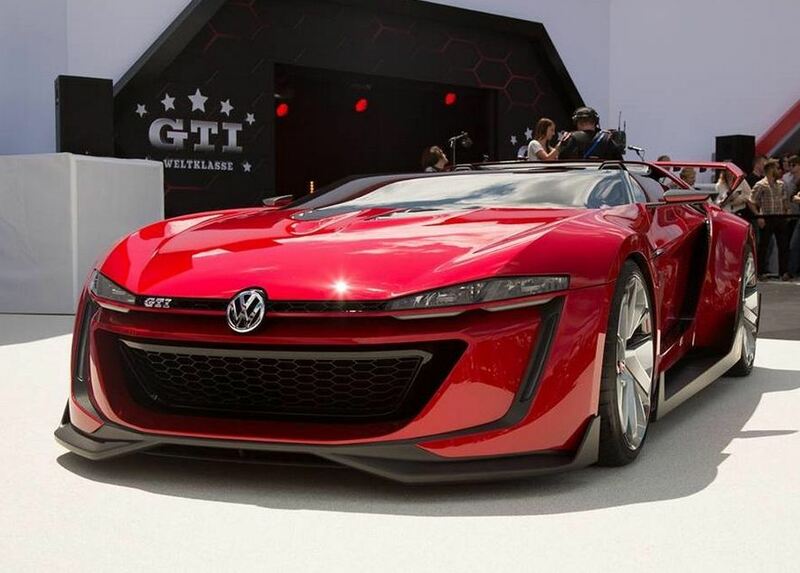 “When Sony asked us if we would develop a Vision GTI vehicle exclusively for the game to mark the 15th anniversary of Gran Turismo we didn’t hesitate for a moment,” says VW. Power is provided by a 3.0-liter V6 offering 503 horses and 559 Nm of torque. The 0-100 km/h sprint is possible in 3,5 seconds with a top speed of 309 km/h. 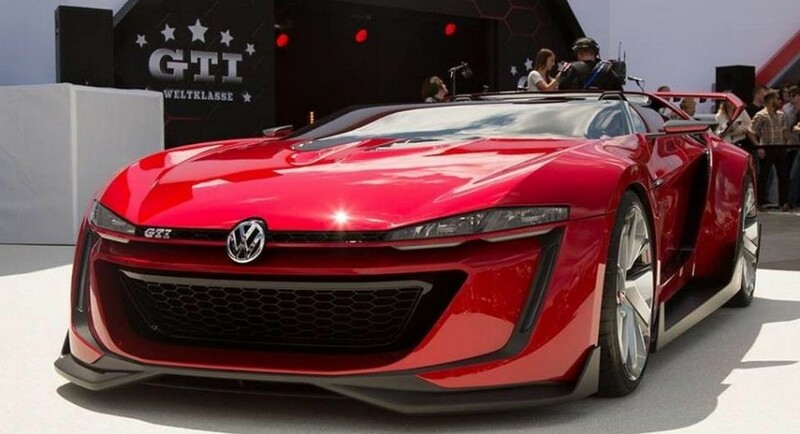 Inside, Volkswagen opted for a two-seat configuration with leather upholstery, Alcantara and a four-spoke steering wheel.